The Boston Architectural College began as a professional club in 1889. In the 1940s, the curriculum was modernized to emphasize history, theory, materials, and methods. 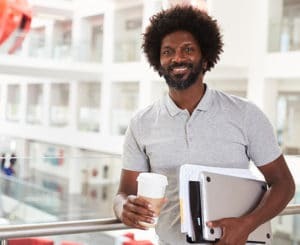 In 1971, they became the first accredited architecture program with a work component in the US. Since then, they have introduced pioneering programs in interior architecture, landscape architecture, and design studies. 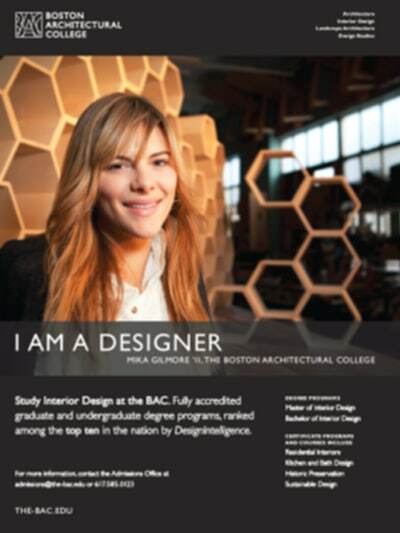 Build awareness and increase enrollment of Boston Architectural College’s Interior Design program among enthusiasts in the Boston Metro area. Leverage the industry’s media icon, Architectural Digest, to run a geo-targeted ad in the local Boston area. As local market media experts, we offer full-service media planning and buying to reach your audience, from Main Street to Madison Ave.